A trip to the local wreck dives is a must for the experienced diver. It is an amazing experience! 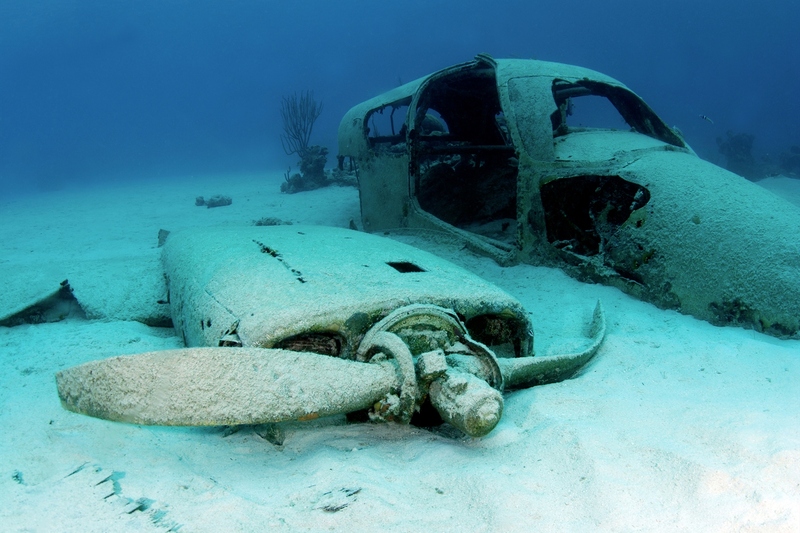 So you can see some of the most famous wrecks. Good buoyancy and air consumption. Ideally Nitrox qualified. What is the next adventure? The luxurious Atlantis Dumaguete is located on a long peaceful stretch of beach with out of this world diving close by including Apo Island, Siquijor and Dauin marine. The Atlantis Puerto Galera Resort is located in the heart of the Coral Triangle with spectacular scenery above and below the water. This idyllic resort has to be on every divers bucket list! Located on the warmest and southernmost island of the Azores Archipelago, the Hotel Colombo is the ideal base for a diving holiday with manta ray encounters. Siladen Resort & Spa is exclusively located in the heart of the world renowned Bunaken National Marine Park abundant with amazing marine life, this exquisite hotel is the perfect place to relax. This luxurious and stunning tropical island resort voted as “The Island of Hospitality” will welcome you with smiles and sunshine whilst ensuring all your needs are catered for. Coron Hilltop View Resort is ideally located near the airstrip and jetty, this magical resort offers peace and tranquillity with access to breath taking WW2 wreck diving. The Sunset House is a friendly, family run resort designed and operated by divers, located on the Southwest shore of Grand Cayman with a wonderful house reef abundant with colourful fish life! Veligandu Island Resort located on the island of Veligandu is surrounded by a beautiful lagoon, an excellent house reef and long stretches of white, sandy beach. A paradise waiting to be explored.